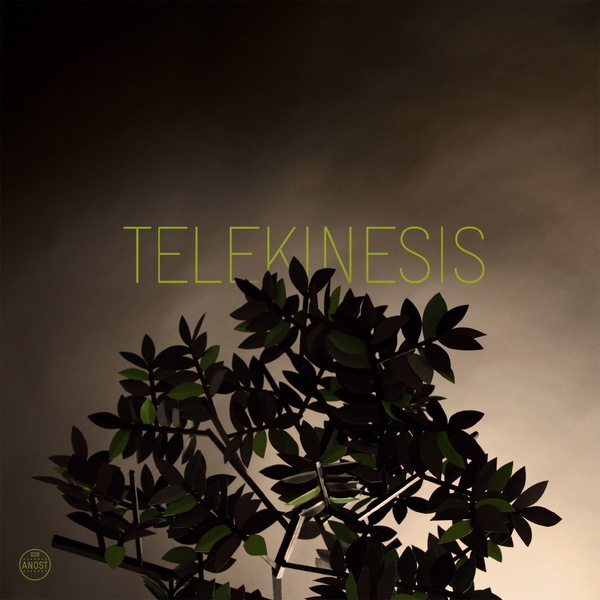 The first single to be culled from Telekinesis’s second record ’12 Desperate Straight Lines’, ‘Please Ask for Help’ finds frontman Michael Benjamin Lerner re-animating the greenish spirit of New Order. The bass guitar is pushed right to the front of the mix where it embellishes electronic drums and an assured vocal performance that just about hints at Bernie Sumner enough without getting too close for comfort. B-side ‘Game of Pricks’ is a decidedly more lo-fi affair, sounding like it was recorded right to tape and bearing more than a passing comparison to sorely missed dirt-poppers Women.